Beige And Pink Stones At The Wall. Stone Texture Background. Lizenzfreie Fotos, Bilder Und Stock Fotografie. Image 115452851. Standard-Bild - Beige and pink stones at the wall. Stone texture background. Beige and pink stones at the wall. 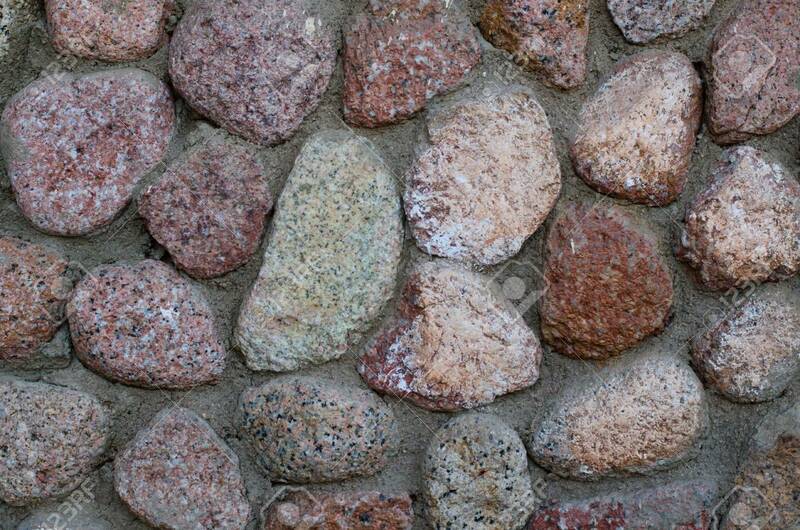 Stone texture background.